Eleanor graduated with an undergraduate degree in Media and Communication from Swansea University and then went on to complete a Master’s degree in Public Relations. 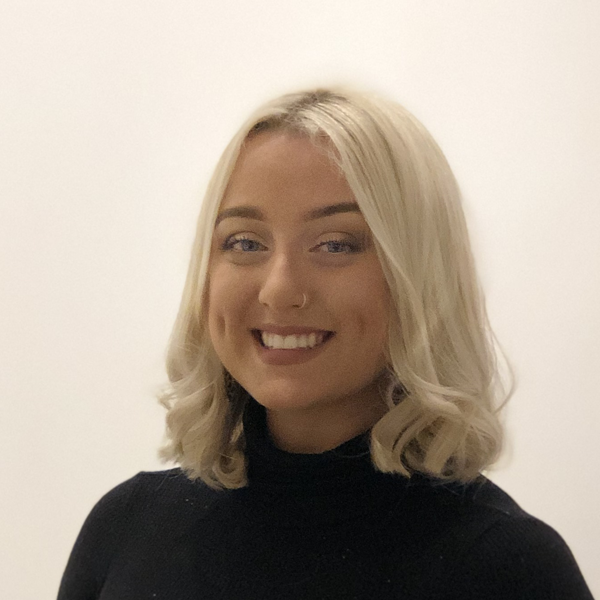 She joined Flame shortly after in 2018 to fulfil her ambitions of working in PR, and to put her extensive PR knowledge into practice. Eleanor has a strong passion for writing and creating engaging content for the fast paced and ever-changing world of media, whilst crafting creative campaigns for Flame’s clients. Eleanor’s expertise includes the ability to conduct extensive research and stay up to date with the latest trends in AI and other ground-breaking technologies. She excels in working across different time zones and has a deep-rooted understanding of global and local media landscapes.